A forester from Bancroft, Ont., says the province could be doing much more to deal with an insidious disease that’s killing beech trees across Ontario. Svetlana Zeran called in to CBC’s Ontario Today Monday to say beech bark disease is a major concern on the nearly 400,000 hectares of forest her company manages. 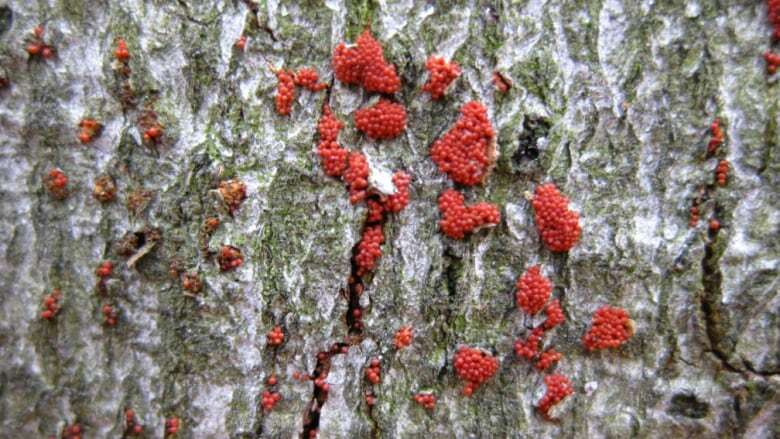 The disease begins when an insect bores holes in the bark, allowing a red fungus to invade the tree and slowly weaken it from the inside out.